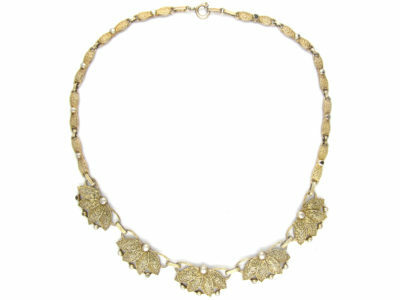 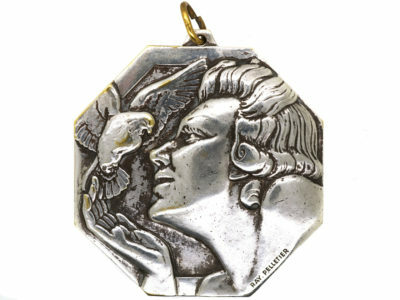 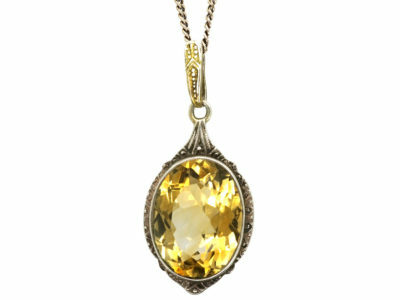 A stunning Art Deco silver pendant that was made in the 1920s in Germany. 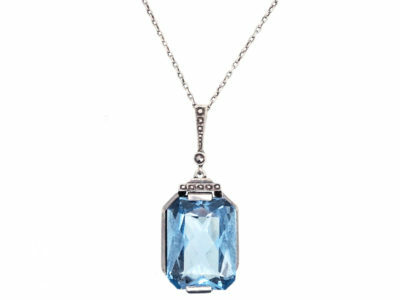 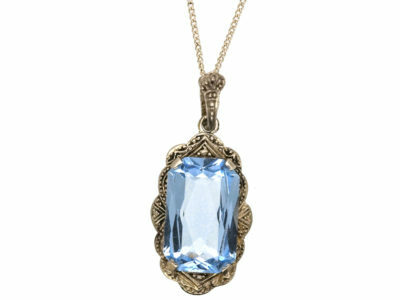 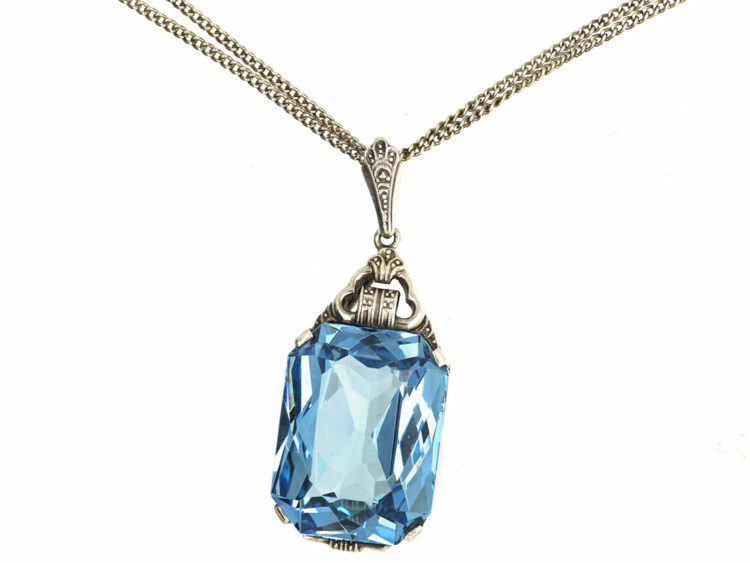 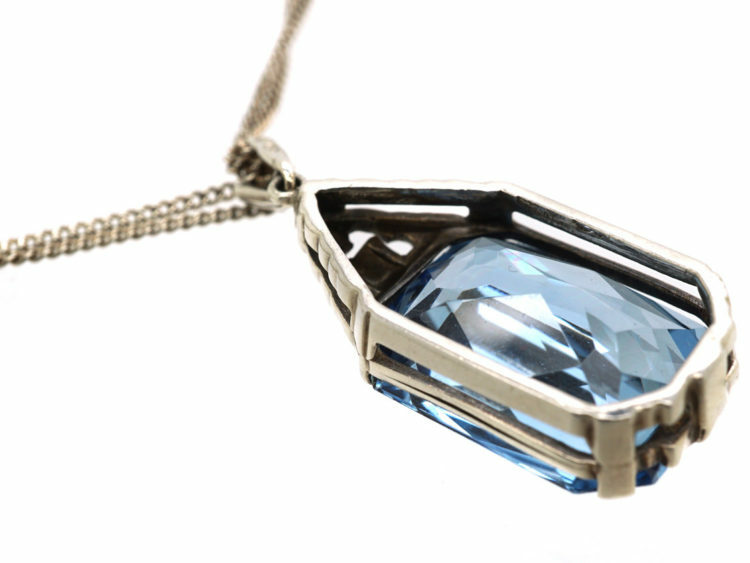 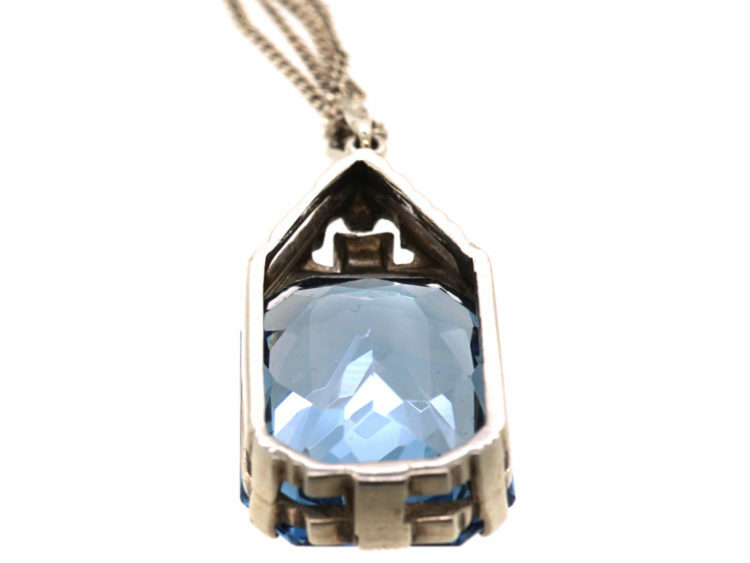 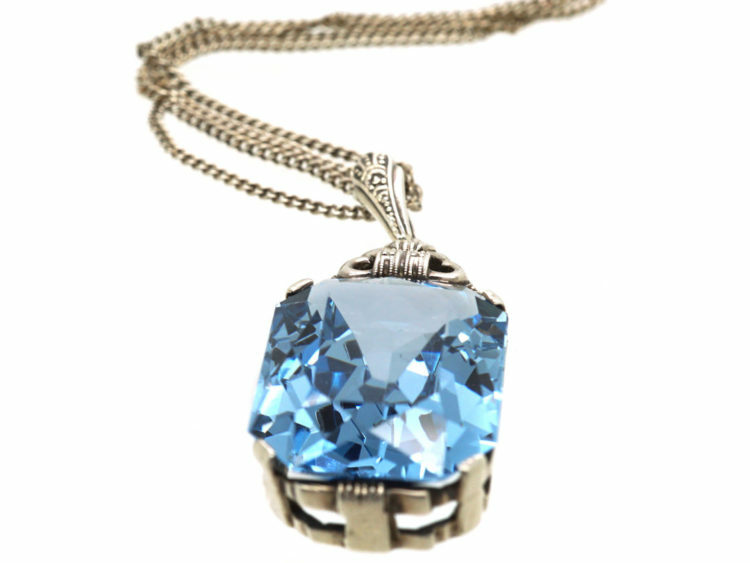 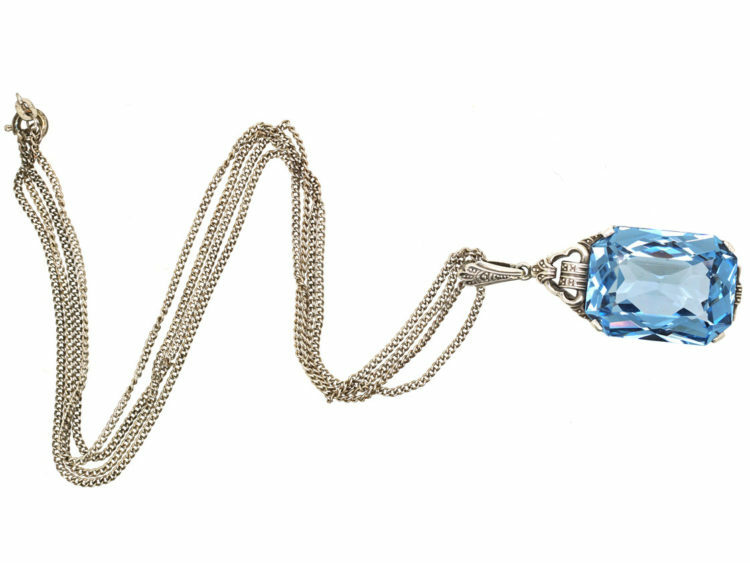 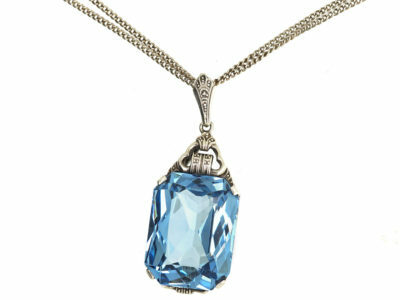 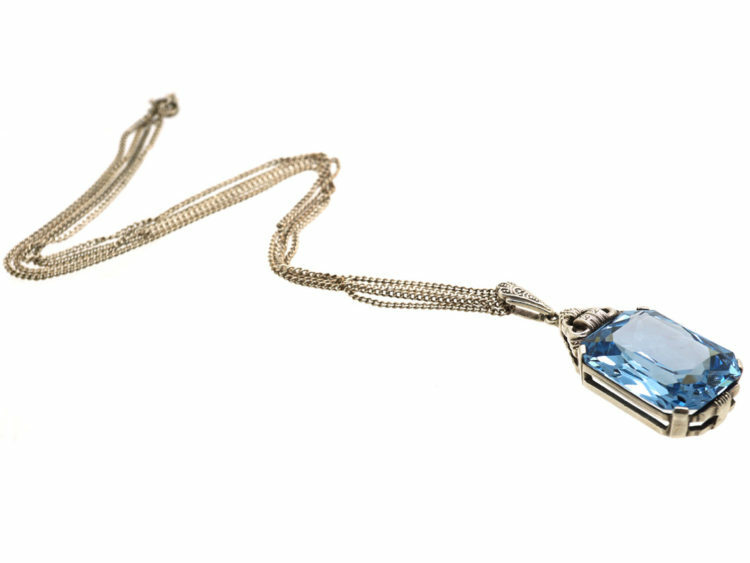 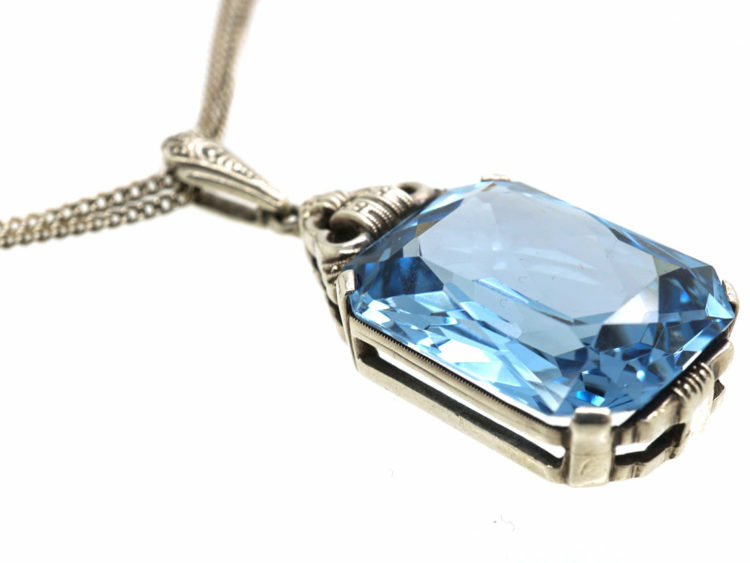 It has been set with a large rectangular blue spinel that to all intents and purposes looks like an aquamarine. 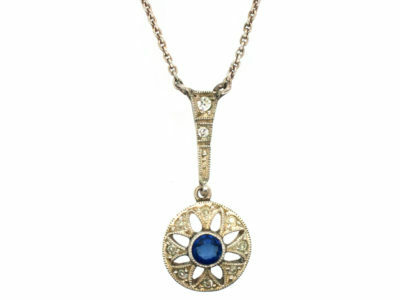 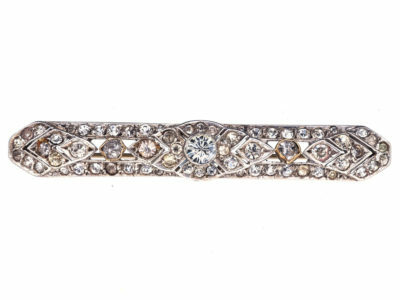 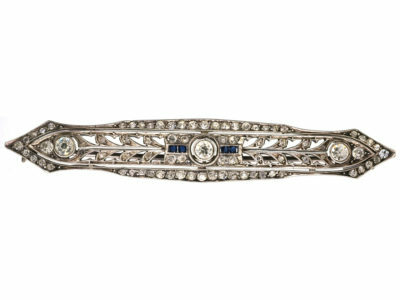 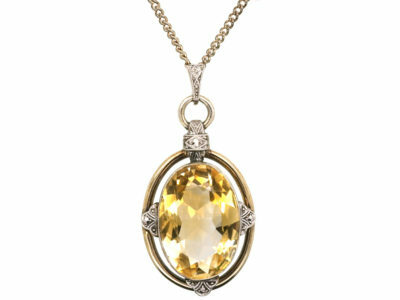 The Germans made some wonderful synthetic stones and were masters of art Deco designs in jewellery. 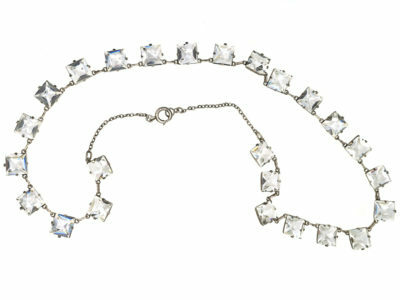 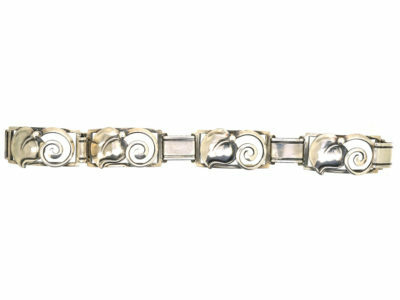 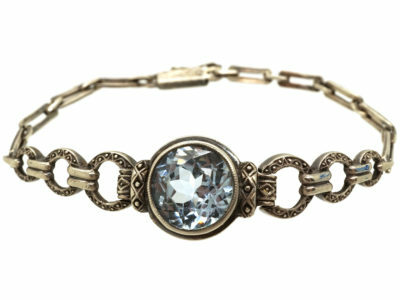 It is on a long slim silver chain that can also be worn doubled up.